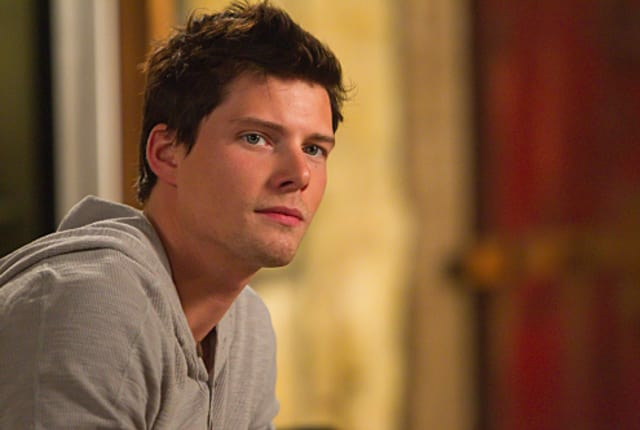 Watch Weeds Season 7 Episode 13 online via TV Fanatic with over 6 options to watch the Weeds S7E13 full episode. Affiliates with free and paid streaming include Amazon, iTunes, Vudu, YouTube Purchase, Google Play, and Verizon On Demand. Silas turns the tables on Nancy on the season seven finale. Doug, meanwhile, schemes to keep his hedge fund career alive.